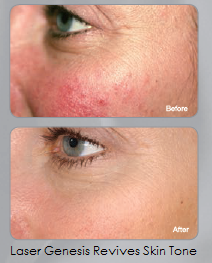 Anti-wrinkle injections are used to relax selected muscles that cause wrinkles to develop. 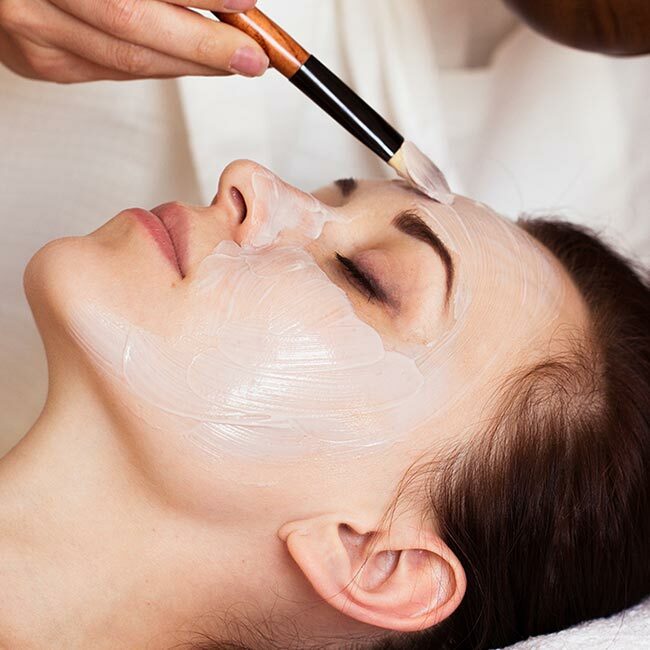 The skin then smoothes causing the lines and wrinkles to soften and prevents new lines from developing in the treated area. The treatment will take approximately 15 to 30 minutes to perform. Results will be visible in 3 to 7 days and last for up to 4 months. Anti wrinkle injections are highly effective and depending on your needs, may be used on their own in conjunction with wrinkle fillers. This treatment is not recommended during pregnancy or breastfeeding or for patients with a neuronmuscular disease. Some bruising may be visible post treatment. $14 per unit. The number of units will depend on how many lines you wish to treat. We recommend a consultation to enable us to view the area and give the most appropriate pricing. The lips surrounding areas are particularly vulnerable areas for losses associated with ageing. 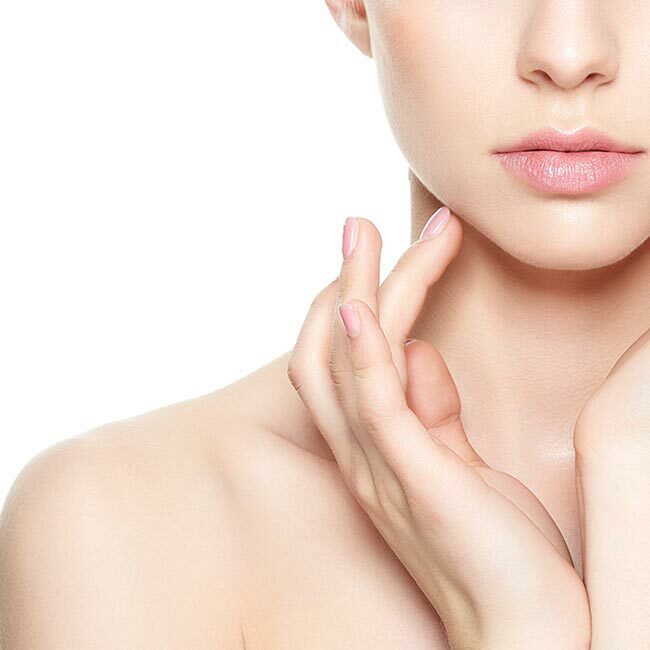 Lip enhancement treatments are highly effective and work much in the same way as Wrinkle Filler treatments. The procedure will take approximately 30 minutes. An anaesthetic cream is applied to the treated area to reduce any discomfort. Some bruising and swelling may be visible post treatment. Results will last approximately 9 months. This treatment is not recommended during pregnancy or breastfeeding. We recommend a consultation to enable us to view the area and give the most appropriate pricing. A portion of these procedures can be claimed and rebated through medicare. Laser Genesis is the latest trend in Hollywood, preferred by the celebs because it gives great results with no down time. It treats conditions associated with aging and sun damage. As we age our skin loses its elasticity and moisturizing properties causing it to sag and crease. By replacing these lost substances, moisture and volume is reinstalled which adds fullness to the skin and wrinkles and folds to lift out. 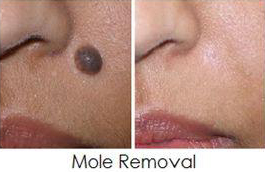 Procedure is performed by a Cosmetic Doctor. 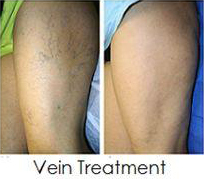 This is a safe, non-surgical method of removing spider and varicose veins. Simple walk-in, walk-out procedure. • Removes stubborn infection of the nails (Oncychomycosis).